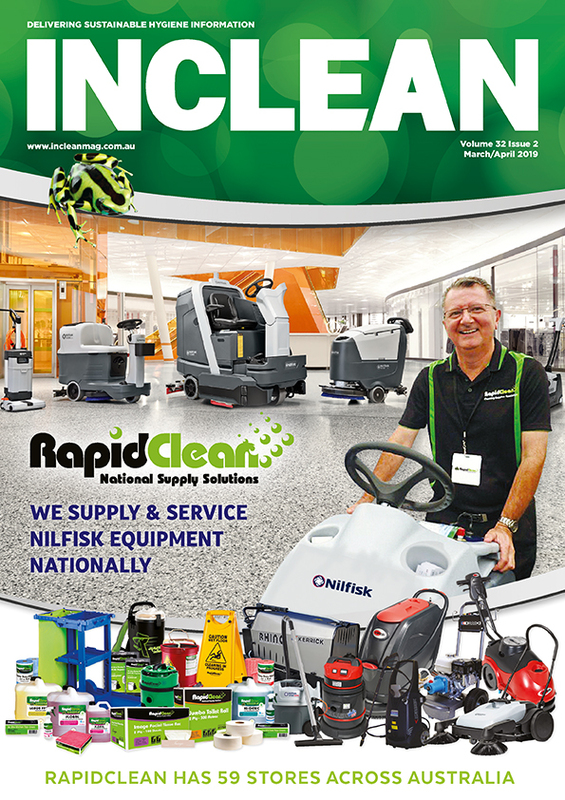 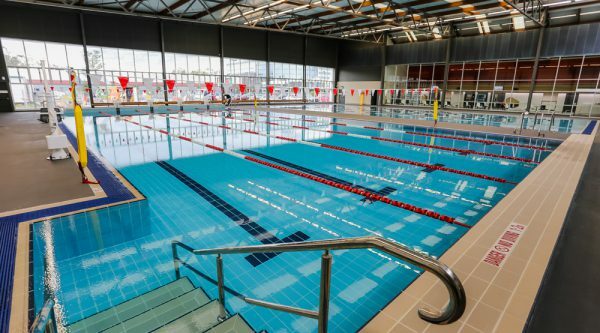 Quayclean Australia wins cleaning contract for four Blacktown City Council sport and leisure sites. 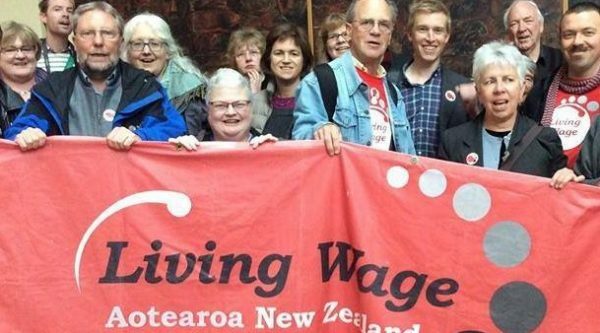 Council workers including cleaners to receive living wage rate of $20.20 an hour from 1 July. 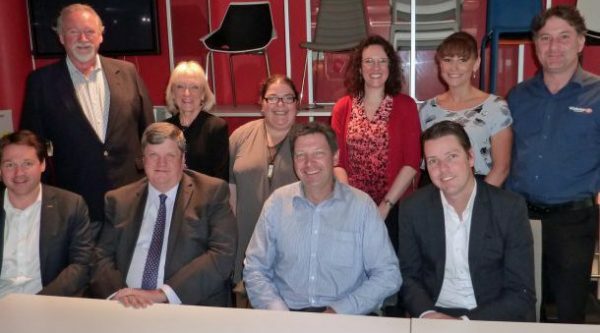 Eight newly elected members of the ISSA Oceania Council in attendance at inaugural meeting.